Diabetes Prevention: Sweets treats have forever been very alluring temptation to us, may it be any occasion; a birthday, a holiday or a success celebration! Probably, many of us might have experienced that compelling urge to say ‘yes’; although our body does not allow the same! Accordingly, world must be having millions of such sugar addicts, who are suffering with the consequences of being sugar addicts, through a sweet disease; off course, a diabetes! Although, if you learn how to curtail those sugar cravings, then probably you would be able to escape yourself through the vicious cycle of satiating your cravings, sudden spike in blood sugar level and subsequent crashes. Thus, by habituating your body towards healthy nutritional food; you will be able to reduce cravings as well as further risks associated with diabetes, such as cancer and obesity. It has been well established fact that tendency towards sugar consumption and processed food can be addictive. In this regard, a recent study was conducted by a team of scientists from Connecticut; confirming the abnormal behavior of rats due to damaging impact of popular cookies on their brain and central nervous system. It has been observed that sugar consumption through processed food can stimulate brains “feel good” region, by secreting the pleasure neurotransmitter; and we crave for more and more feel good feeling leading to its unnecessary addictions. Instead of plunging into more processed food to get that happiness feeling, you can might as well boost the secretion of serotonin, a.k.a. happiness hormone through balanced diet, exercise and right scheduling of sleep. Contrarily, if you can able to secrete plenty of serotonin, it is believed that your cravings for sweets may reduce to a great extent. Artificial natural sweeteners can be better alternatives to your sugar cravings, as it does not raise any blood sugar level and it is required in very less quantity, being 300 times sweeter than sugar. Additionally, wherever needed jaggery can as well be the best possible choice that can control your glycemic index fairly. With sudden trigger of your sweet cravings, you may think of having something sugary; on the contrary, your body is demanding a water. In this regard, a smart combination of delicious lemonade or another cocktail of your choice, prepared with artificial sugar sweeteners and water can be very helpful to be a craving-buster. Instead of packing everything in the stomach at the same time, you can have several small healthy meals to control and manage your glycemic index. Ideally speaking, your breakfast should be a very high mix of carb, proteins and fat, but off course in a limited amount. A meal full of animal proteins and lean meat should be preferred between 11:00 am and 2:00 pm. An evening meal should include any kind of preferred gluten free grain like seeds, such as quinoa, millet, buckwheat and/or amaranth. Upon doing this, there can be enhanced production of serotonin, to make you feel happier. These suggestions can make your test buds adaptable towards your diet changes and can help in your cravings reductions to a great extent. 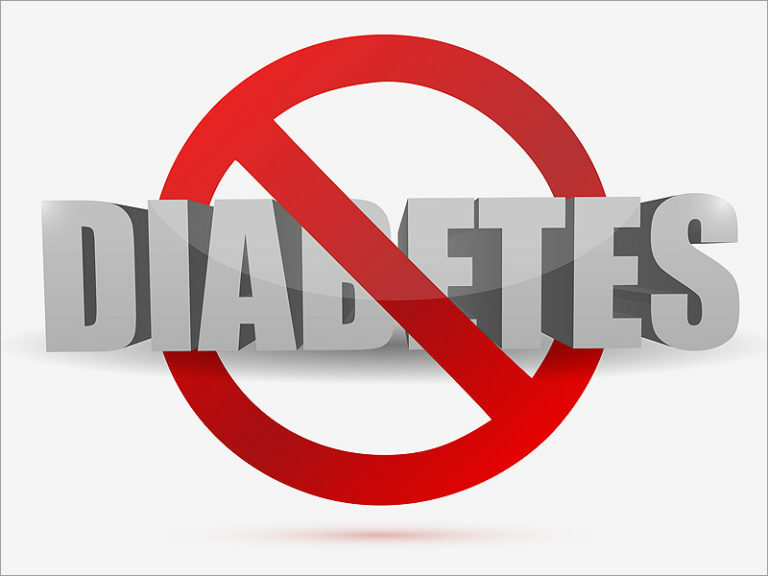 Conventionally, diabetes can be managed through administration of steroidal drugs, diet and regular hormonal therapy, although overuse of them may lead to deleterious effects on other body parts, causing their functional degeneration. However, with the latest scientific and technological advancements, it is possible to offer long term protection for a disease progression through the application of stem cells therapy.